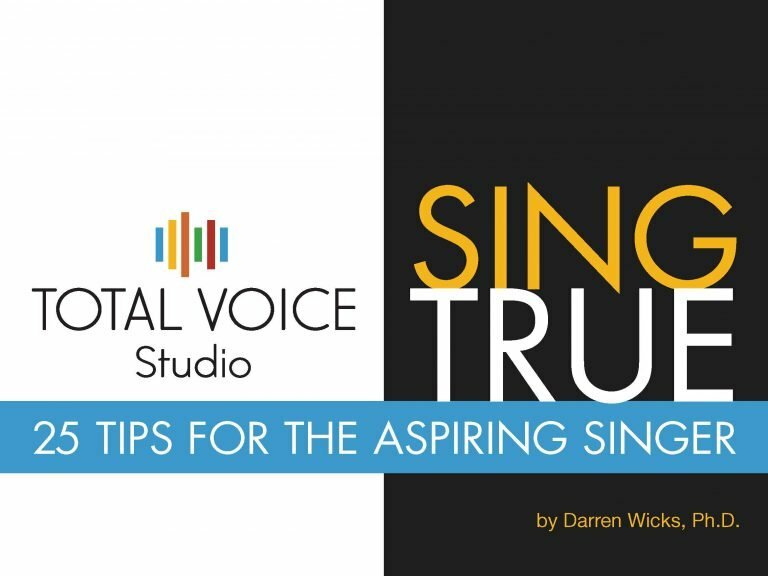 Are you auditioning for a musical theatre course, or building an audition book? Including at least one song from a pre-1960s show is mandatory in many of these instances. This blog post will explain the Golden Age of musicals and give you a snapshot of the key writers and musicals. Also, there is a selection of 40 audition songs for men and women. In 1943, Rogers and Hammerstein’s production of Oklahoma delighted wartime audiences and ran for an astonishing 2,212 performances. The production ushered in a new period of American Musical Theatre now referred as The Golden Age that continued for another 20 years into the 60s. By integrating music, strong story-telling and dance, the Golden Age musicals built on a foundation established earlier in the 1927 production of Show Boat and went on to become America’s first blockbuster shows. Story lines often revolved around themes of ‘boy meets girl’ and settle down together. Some shows touched on social issues, while others were adapted from classic literature. The style of singing most often required for singing music from this period is known as legit. Based on classical singing, this style features an even vibrato, rounded, tall and dark vowels, smooth transitions between the vocal registers and clearly understood text. Some well-known legit singer-actors from this time period include Julie Andrews, Alfred Drake, Barbara Cook, and John Raitt.